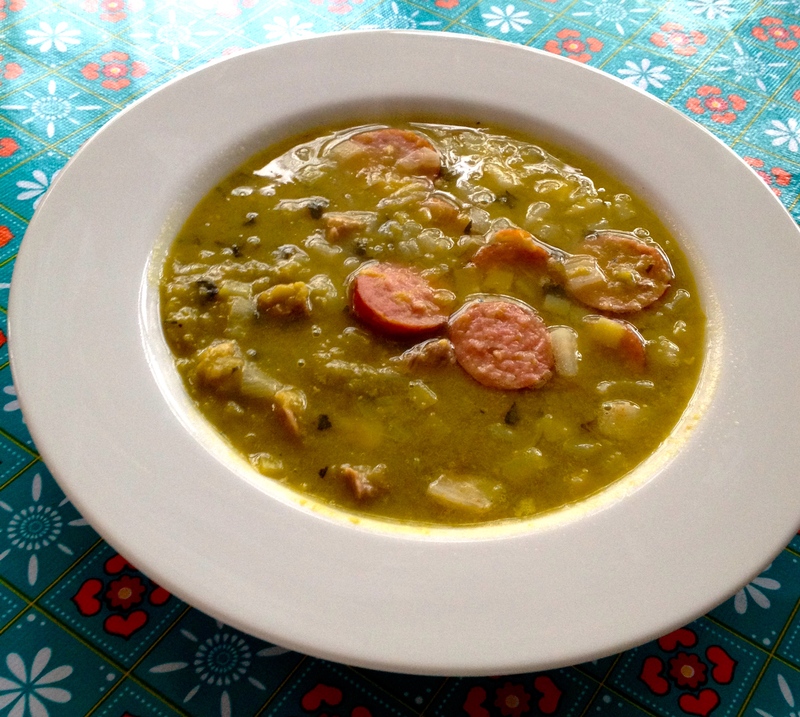 I find myself inexplicably crazy about the Dutch winter food staple snert, also known as erwten soep or split pea soup. Snert looks like it sounds: like snot with things floating in it. I attribute my new-found love of hot bowls of snert to hours spent cycling through cold rain under skies that turn from black to pale-grey to black again in the slim space between midmorning coffee and school pick-up. With a belly full of snert, I recently parked my bike in front of a Chinese storefront. Puzzling through the characters, a pang of sadness passed over me as I thought about the spicy gan bian siji dou (干煸四季豆) that I used to eat at every opportunity in China. Then the wind changed and I smelled hot, old grease being used to cook oliebollen (literally “oil balls”). Hypnotized by fistfuls of deep-fried dough coated with powdered sugar, I forgot about Sichuan spices and was briefly seduced into thinking that the Dutch winter sky was a particularly lovely color of dank, steel grey. I’ve even started eating sandwiches with a knife and fork. It’s a lost cause. I dated a Dutch guy for a while but I can’t say I ever saw him do that! He must have been supressing his inner Dutch-ness. Oooooh, I so want some of that! It’s the perfect thing on a cold day. Help you .. You mean you’re putting out a snert alert? Ooooo I like the idea of a snert alert. You’re a snert alert convert? Don’t get overexcited and spill it all down your front. Then you’d have a shirt girt by snert. Is it really just split pea soup? Are you suggesting that the Dutch might doctor it up with something else related to snorting/snerting? Probably better to erase the Dutch nick name for split pea soup when actually sitting down to eat it! When I make soup, it usually looks just like that, or perhaps a little more towards the “splat of vomit” area of soups. Never thought that there was an actual soup that was meant to look like that! Oh but in Hong Kong you can have delicious hot pot (which clearly edges out snert). I’d need a few baguettes in order to properly tackle snert. And stroopwaffeln because…they exist. Baguettes are a good idea but aren’t terribly common. 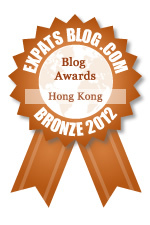 Sounds like you’re missing Hong Kong!